Interviews and insights with people creating two-sided marketplace businesses. Building a marketplace is often described as building two startups at once. Accurately matching supply and demand is painstakingly hard, but when you get it right, it's magical. 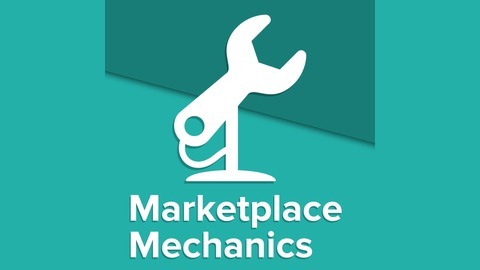 Marketplace Mechanics is hosted and created by James McAulay, the Co-Founder &amp; CEO of Encore (encoremusicians.com) - a marketplace for booking outstanding live musicians. 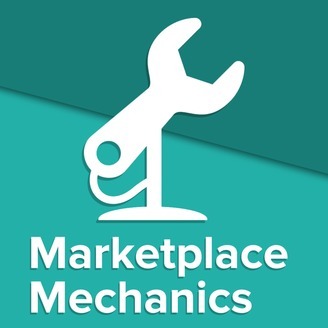 Welcome to the third episode of Marketplace Mechanics, the podcast that takes you behind the scenes of two-sided marketplaces and the people building them. In this episode, I speak with Andrew Needham, a serial entrepreneur and the Founder & CEO of venue marketplace, HeadBox. Interview Begins - what is HeadBox? What are the problems being solved by the HeadBox marketplace? How did people book venues before HeadBox? HeadBox Origin Story - where did the idea come from? What did the first few days and weeks of HeadBox look like? Who were the first hires, and how did they acquire supply and demand? After you had acquired your first 1000 venues - when did you switch on demand? How did you decide which channel was best for your marketplace? SaaS-enabled marketplace - what the hell is a SaaS-enabled Marketplace? Where will HeadBox be 3 years from now? What does the future of booking a venue look like?